The Philippines’ new president is leaning away from America and towards China – is he hedging or is this a marked strategic shift? On June 30, Rodrigo Duterte was inaugurated as the 16th President of the Philippines. 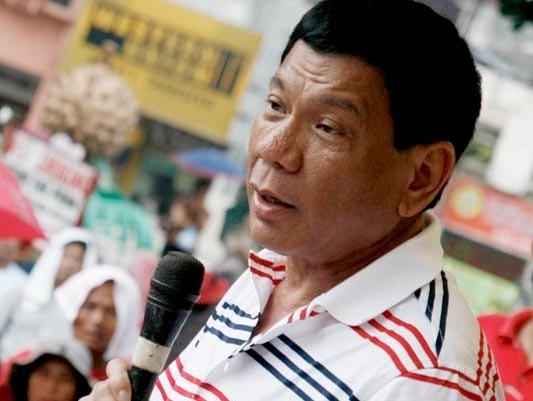 During Duterte’s nomination and election, most commentators focused on his domestic policy platform and controversial human-rights record as the mayor of Davao. Few people, however, thought to query Duterte’s effect on international relations. In recent weeks, the president has caused consternation among pundits and statesmen alike with a series of speeches, proclamations, and declarations about the Philippines’ regional relations. In these pronouncements, analysts have often reported that Duterte is leaning away from the United States and closer to China. This trend is seemingly illustrated by several recent developments. Duterte has reached out to Beijing, raising the possibility of a Sino-Philippines defence capability acquisition program. He has also made trade and investment overtures to the Chinese government, in the hope that China might play a role in infrastructure investment and economic development in the Philippines. If the Philippines is reorienting from the US to China, this represents a sharp break with past policy and changes the regional power balance. Ex-president Benigno Aquino III, Duterte’s predecessor, had brought a suit against China to the Permanent Court of Arbitration (a non-UN arbitration tribunal to which 121 states belong). The suit alleged that China’s territorial claims under the “nine-dash line” were invalid, drawing the ire of Beijing. Rather than being pro-China, Duterte could be reorienting Filipino foreign policy towards a “hedging” strategy. Hedging is adopted by smaller states caught in the political machinations of great powers; in the case of the Philippines, the rise of China and the US pivot to Asia. At its core, hedging is the product of strategic uncertainty – as the outcome of an overt US-China struggle for supremacy in East Asia is difficult to determine, the prudent course of action is to avoid explicit alignment. This allows smaller states to walk a middle line between their larger contemporaries’ interests, avoiding the negative repercussions of association with either camp. Commentators have labelled Duterte crass, vulgar, violent and temperamental. His rhetoric does not mitigate these claims, but few suggest he is stupid. 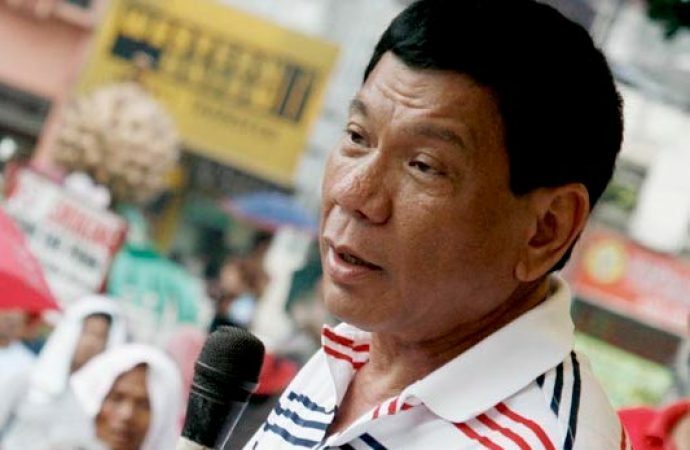 His garish pronouncements and hardline stance on many domestic issues belie the fact that he is carefully picking his way through a strategic minefield with many potential outcomes for the Philippines, few of them positive. His decision to put some space between Manila and Washington may not be motivated by any great love for Beijing, but instead propelled by Philippine nationalism and self-determination.